This Friday night special is going to light up your whole week! 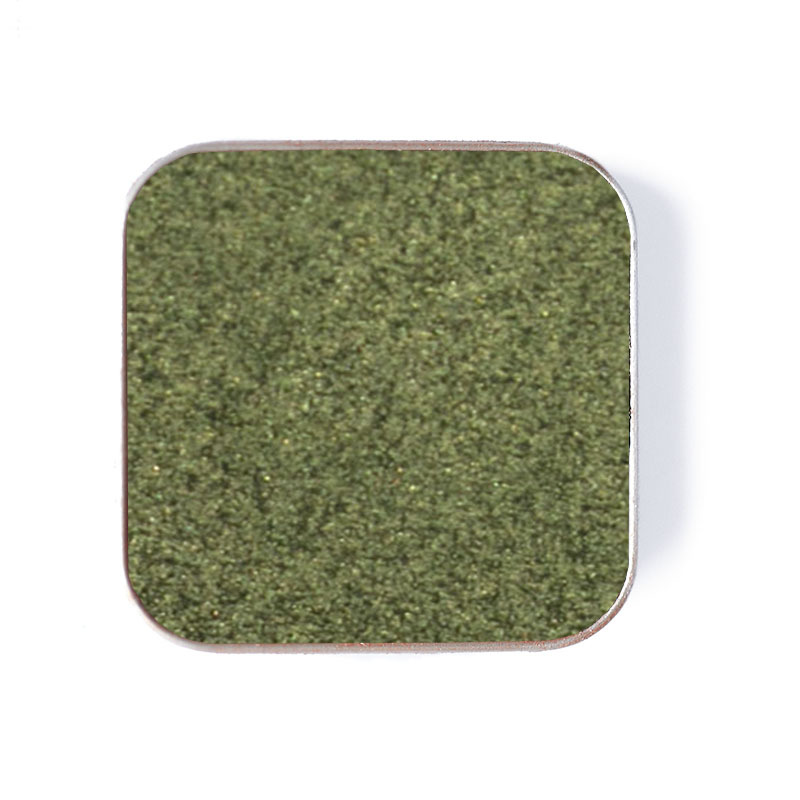 Reflect your own field of dreams with this beautifully deep green shade. With #33 on your eyes and a full heart- you can’t lose.